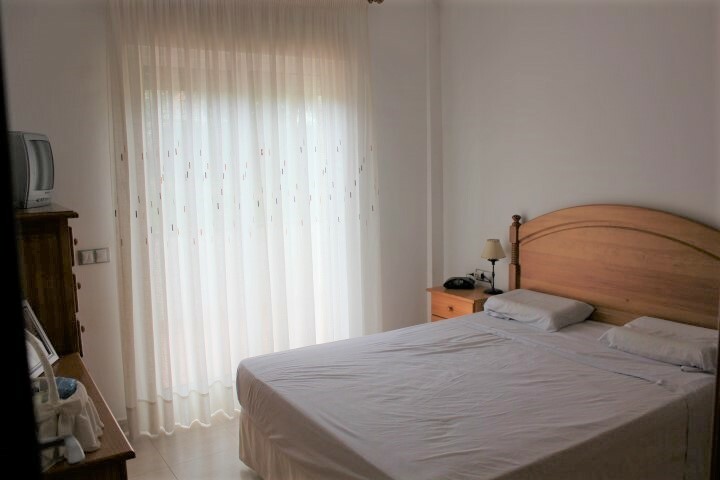 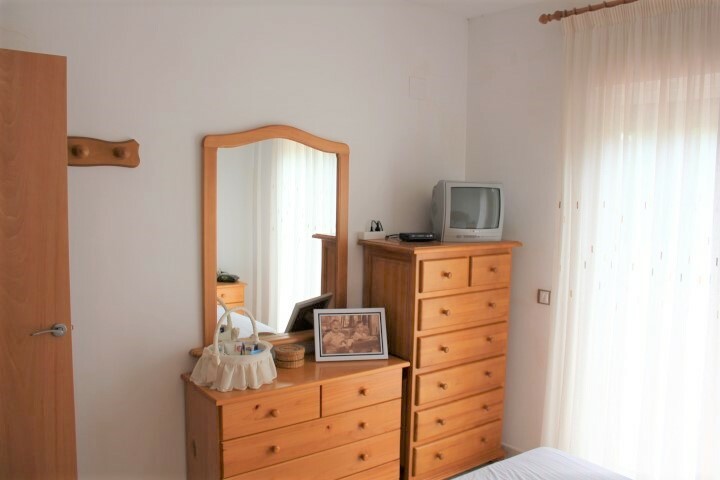 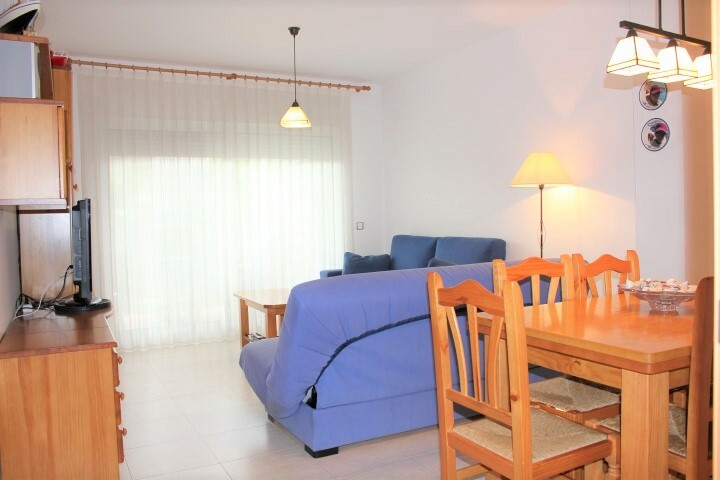 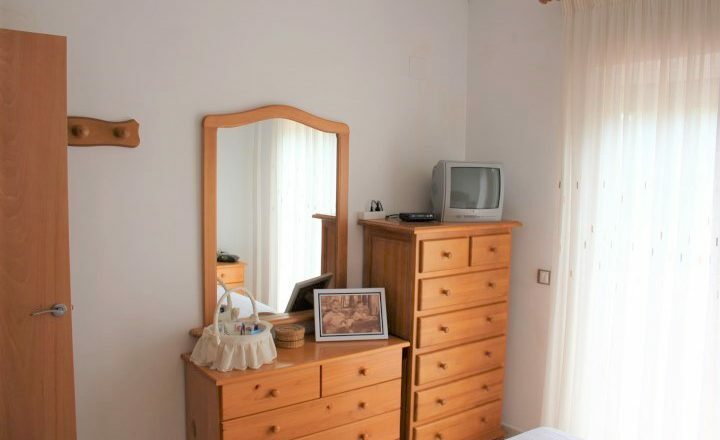 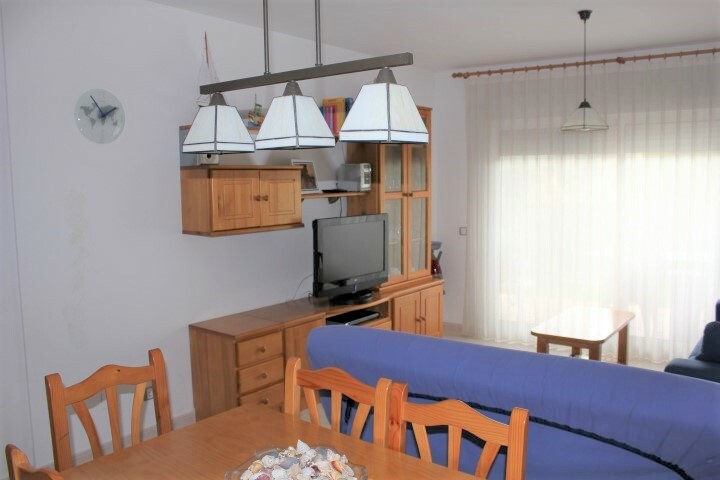 This apartment is perfect for living in and also has great rental potential being close to all the amenities of L’Ampolla and of course the beach. 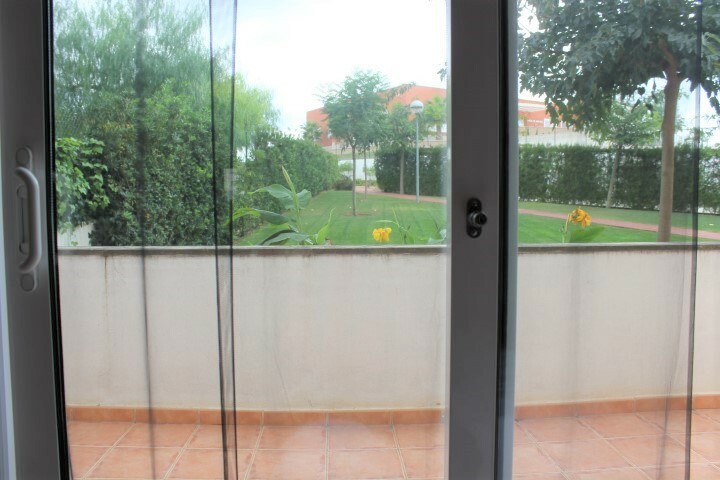 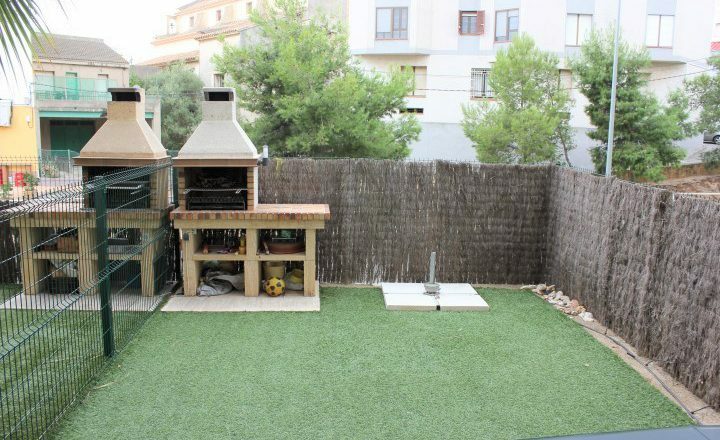 It is spacious at 100 m2 build with it´s own small garden and terrace. 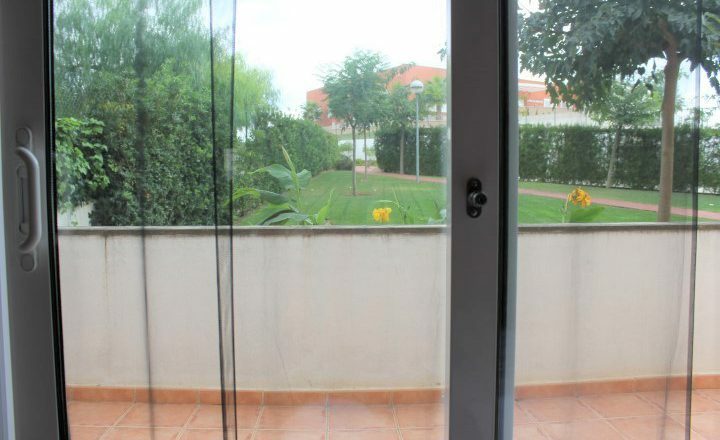 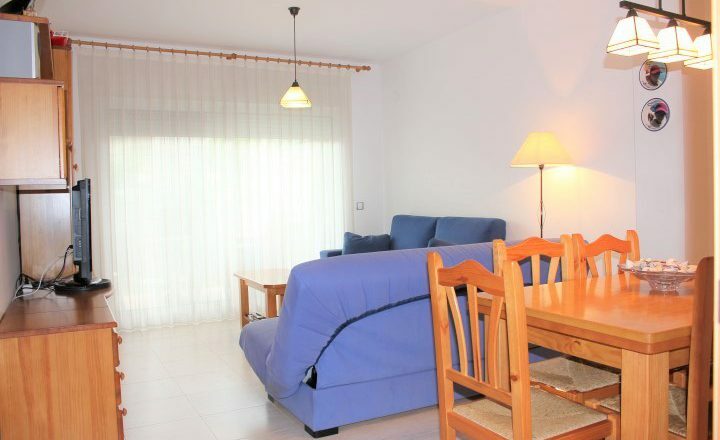 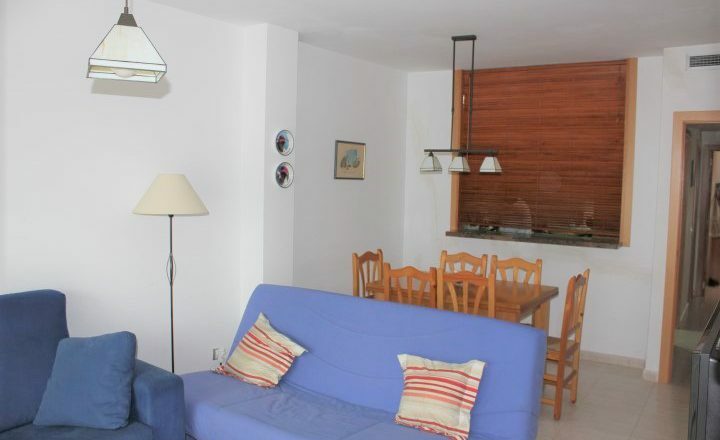 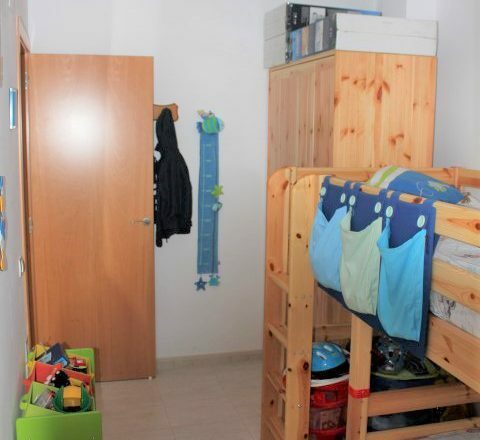 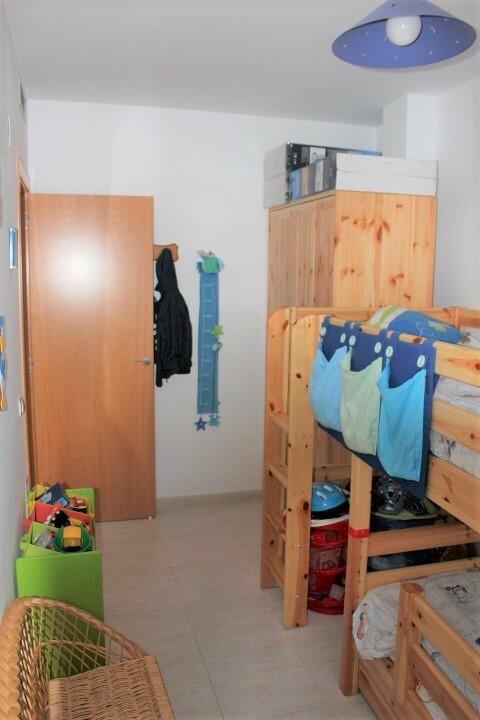 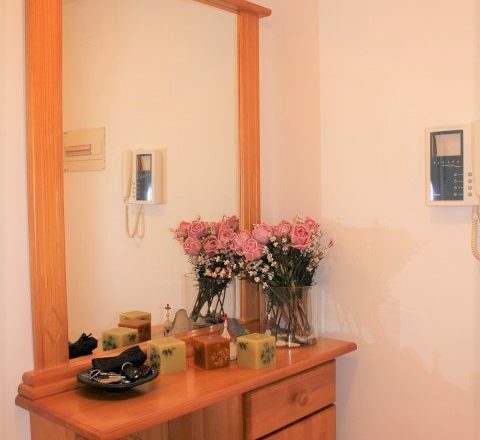 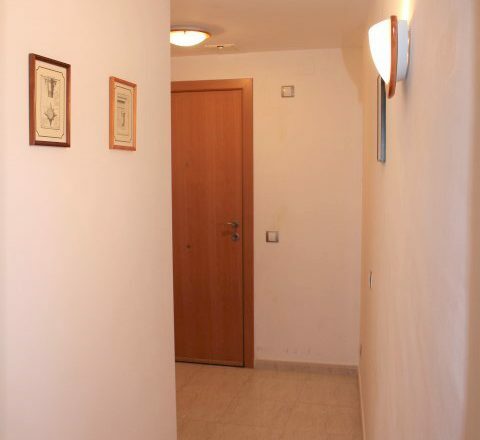 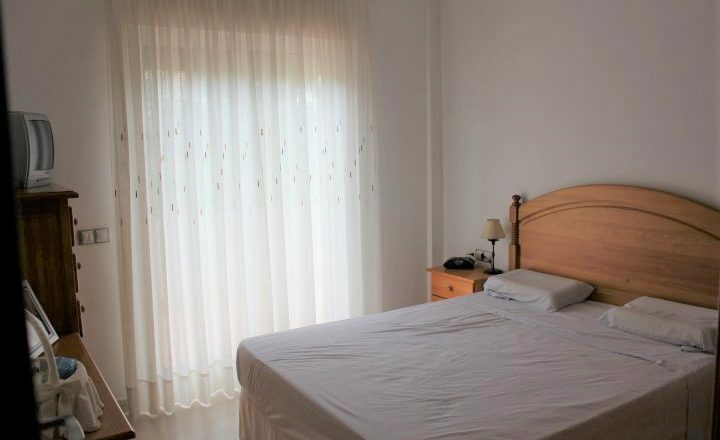 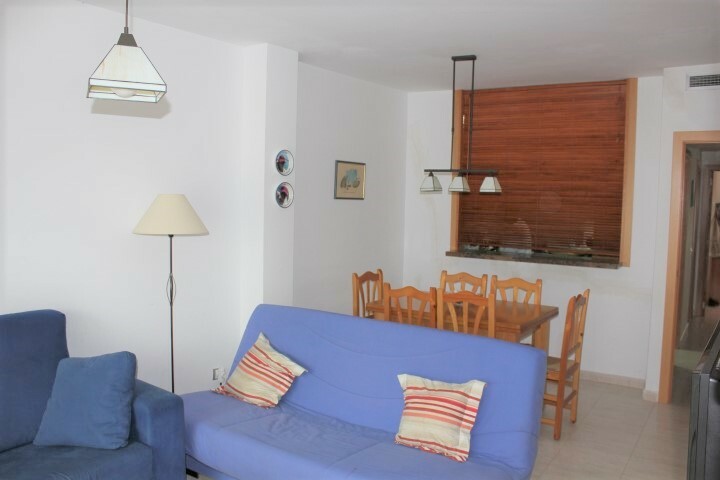 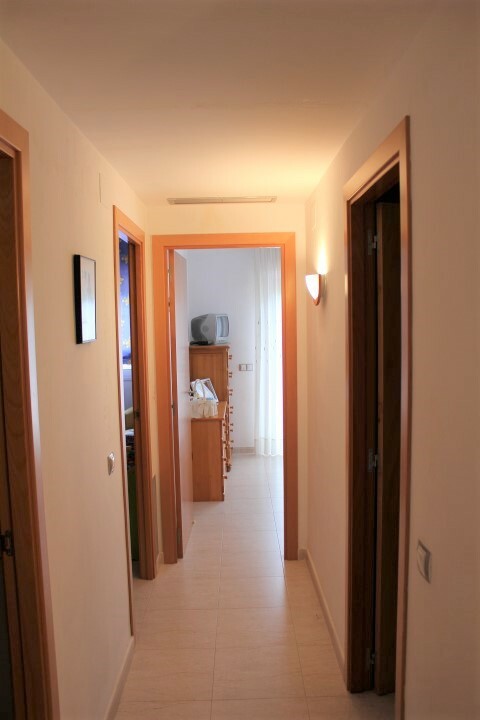 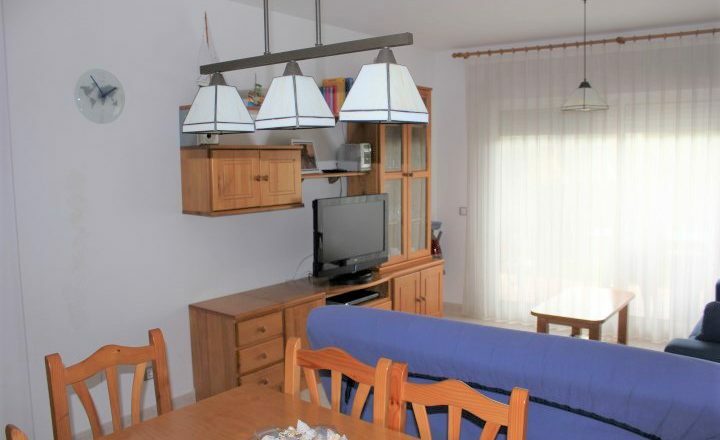 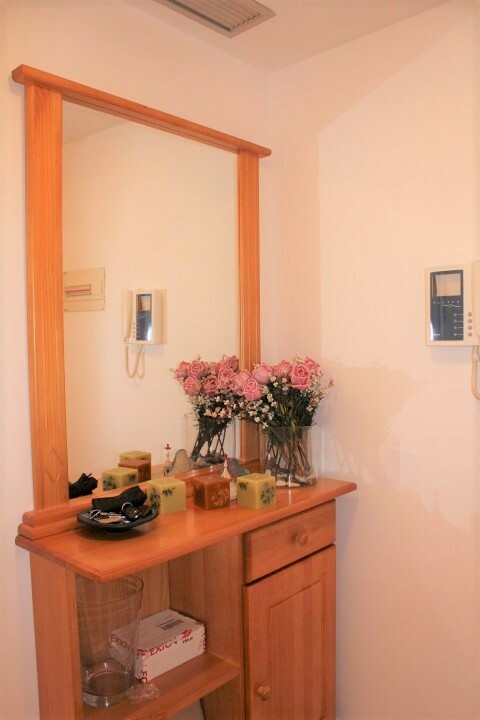 It is situated on a secure gated complex and has it´s own outside parking space. 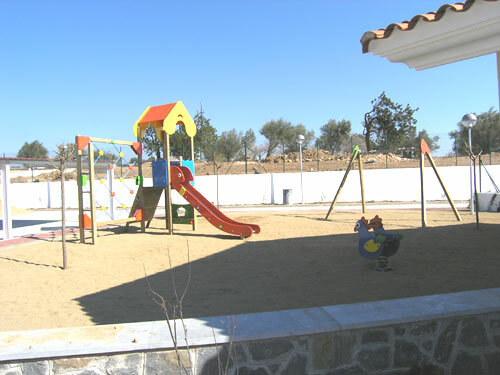 There is a lovely communal swimming pool and also a children´s playground. 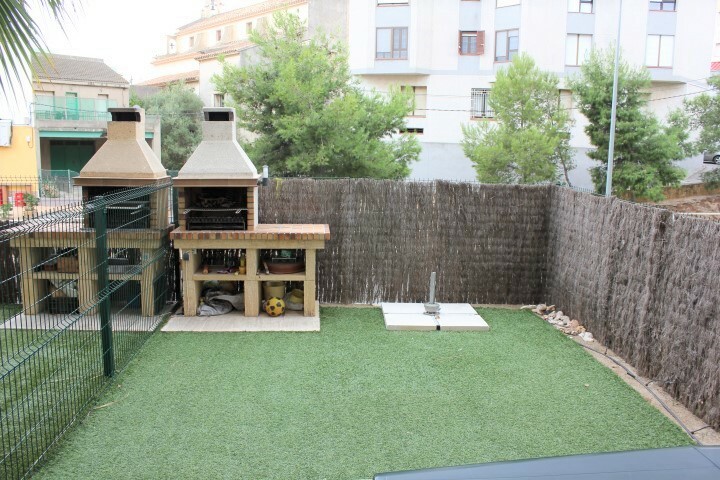 You enter into a bright hallway which leads into a lounge / dining area with sliding doors out to your own small garden with a permanent stone built bbq. 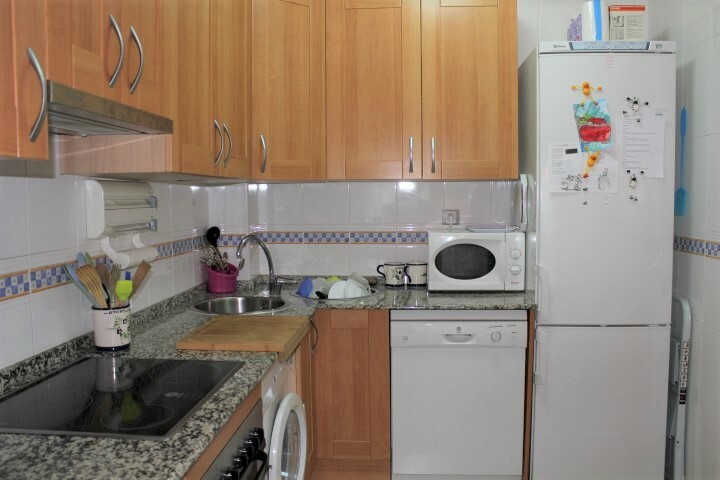 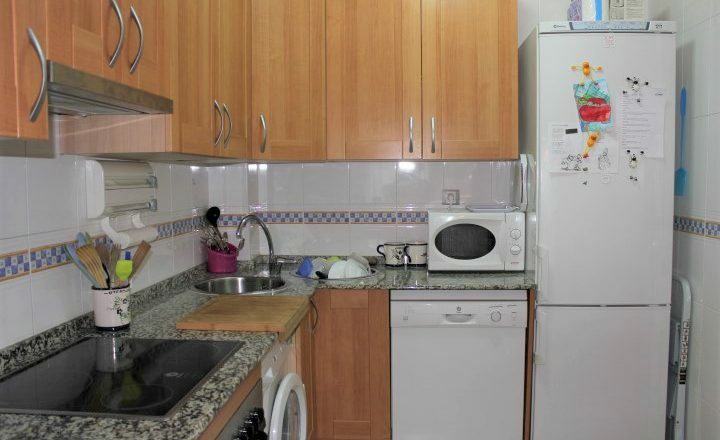 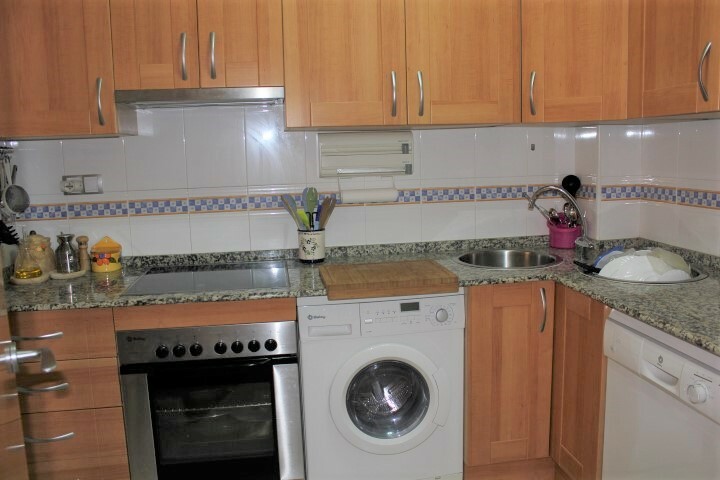 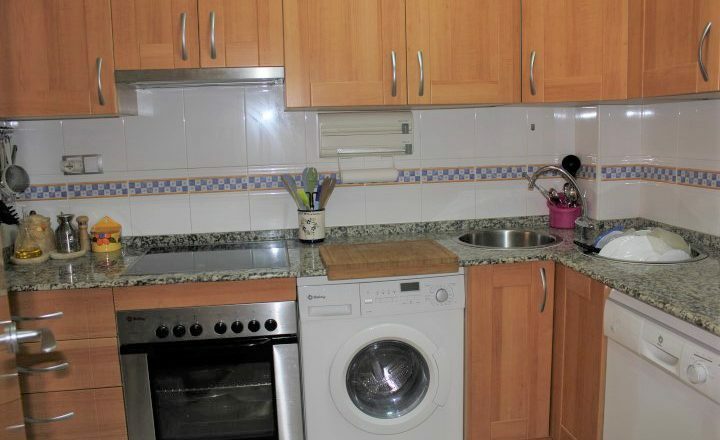 The kitchen is fully fitted with washing machine and dishwasher. 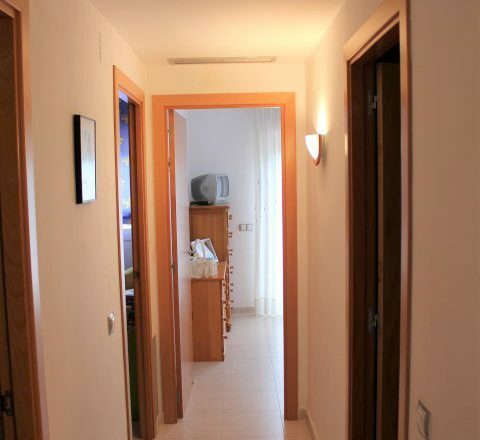 There are 2 bedrooms – one a good double size with sliding doors to another outside space, a private terrace. 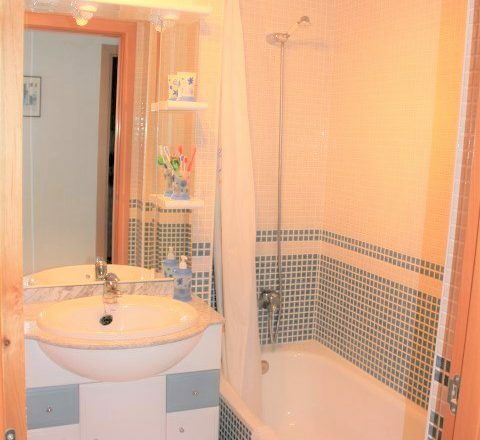 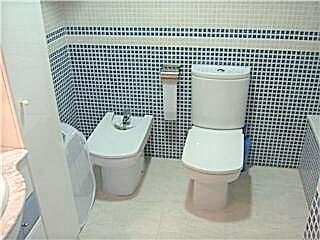 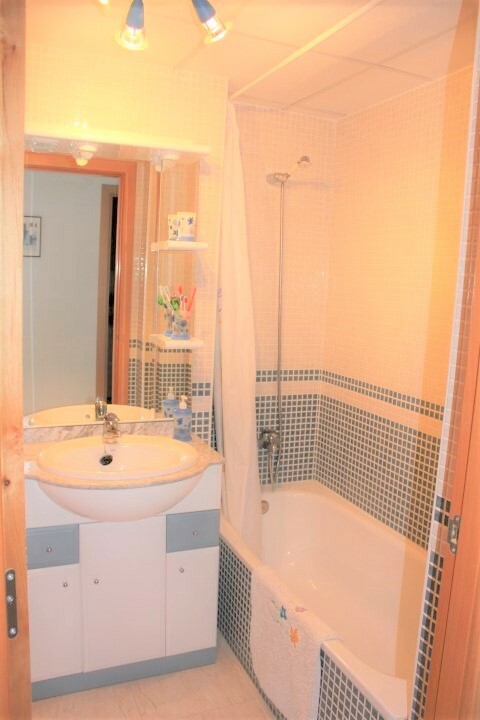 The bathroom comprises a WC, hand basin, bidet and bath with shower over. 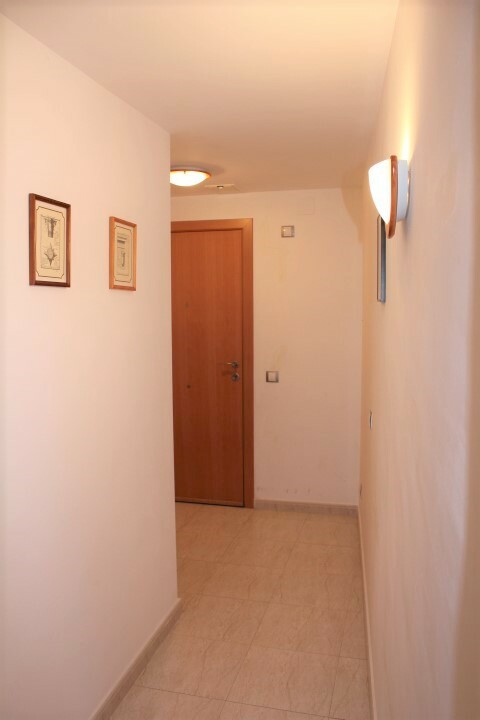 There is air conditioning/electric heating and all windows have persianas.